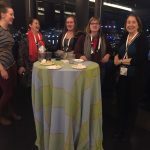 ATLA recently exhibited at the Association of College and Research Libraries (ACRL) Conference in Baltimore from March 22-25. During the conference, we enjoyed steady traffic at our booth in the exhibits hall and conducted meetings with customers, members, and partners. 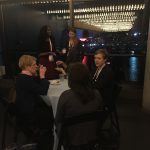 A highlight of the event was the reception ATLA hosted at the National Aquarium. There was an excellent turnout with more than 100 people attending and we found it to be a great success overall. Thank you to all those who visited our booth or attended the reception. 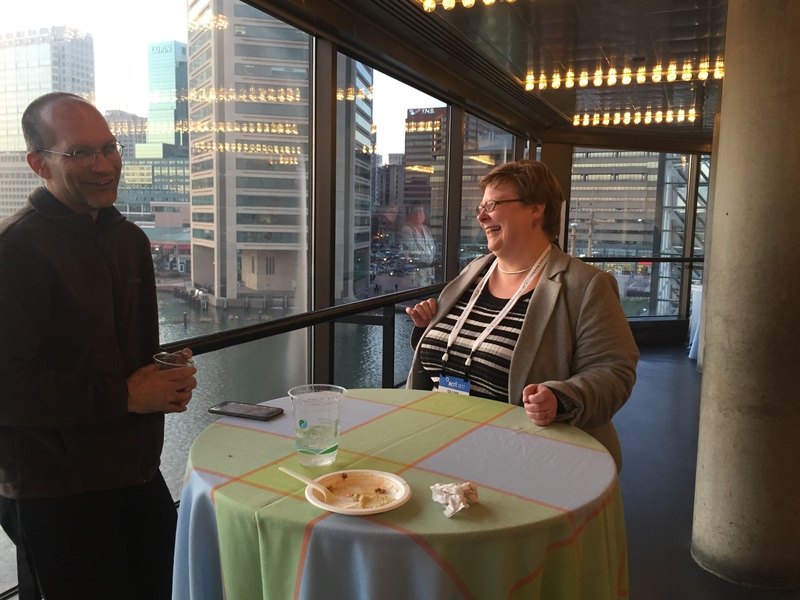 We hope you had as great of a time in Baltimore as we did! 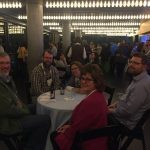 For an insider’s perspective on the ACRL conference, check out ATLA Metadata Analyst’s Su Hyeon Kang’s article Experiencing ACRL with Both Hats: Attendee and Exhibitor.